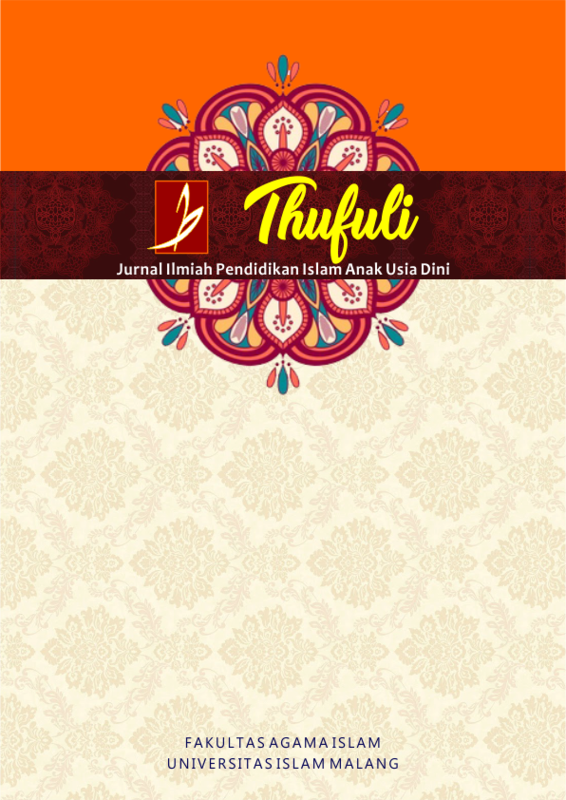 CALL FOR PAPERS 2019 We invite you to submit your paper to Thufuli Journal: Journal of Early Childhood Islamic Education. The editorial board welcomed original and unpublished original works on critical studies of early childhood education. In addition, the focus is on developing the study of early childhood Islamic education problems.